This is Anita here.How are you all doing?? Can you feel the magic of Christmas in the air.? 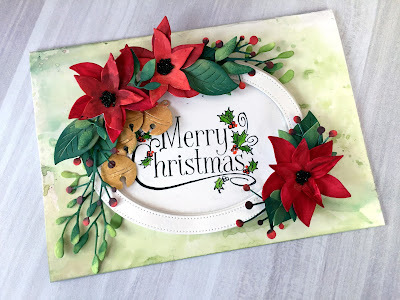 There has been loads of Christmas inspirations in the market and CottageCutz has released some wonderful dies for you and you can check them out here. 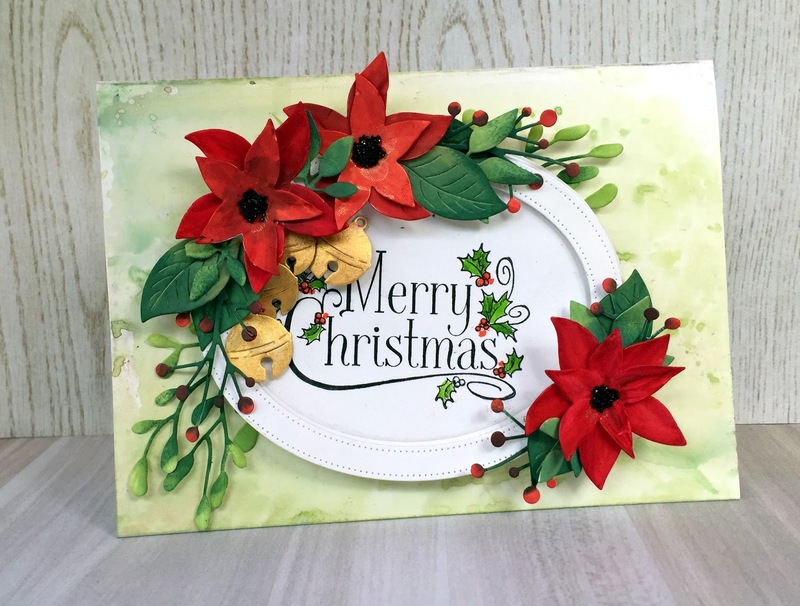 I have used the pretty poinsettia flowers to adorn the card. 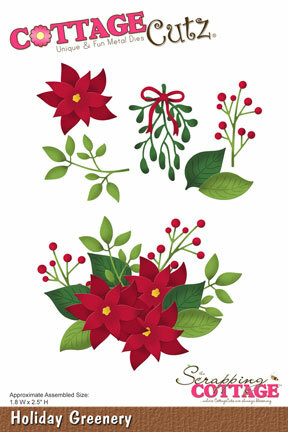 Poinsettias and Christmas go together. So I found them apt for my card. Apply Peeled paint distress ink on the craft mat. Spray some water and swish the card base to apply colour. 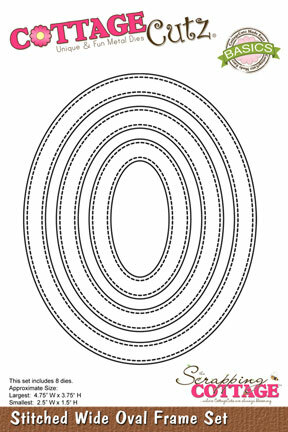 Emboss Wide Oval stitched frame die on a card stock ans cut out the shape. Stamp Christmas sentiment and layer another oval frame die on top with foam tape. Start layering the flowers and leaves as shown with foam tape. 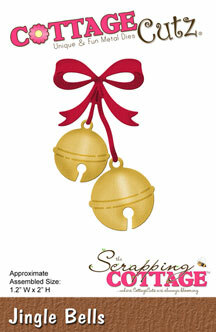 The CottageCutz challenge #6 is going on at the blog with Holiday theme. Please do take part to win amazing price. I love the Holiday Greenery die - especially the berries. I like it with the jingle bells - makes a beautiful card!